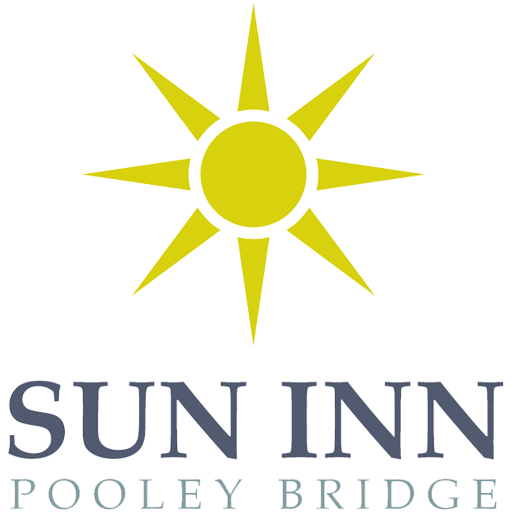 The Sun Inn Pooley Bridge is a family run, Lake District pub with modern hotel accommodation serving fantastic food and award winning ales. 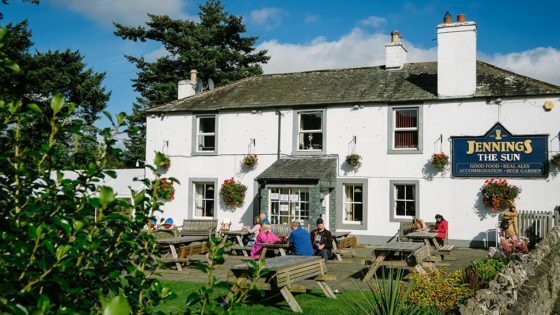 With cosy fireplace, large beer garden and children’s play area, The Sun Inn is family-friendly, dog-friendly and one of the most cheery, places to eat and stay in The Lakes. 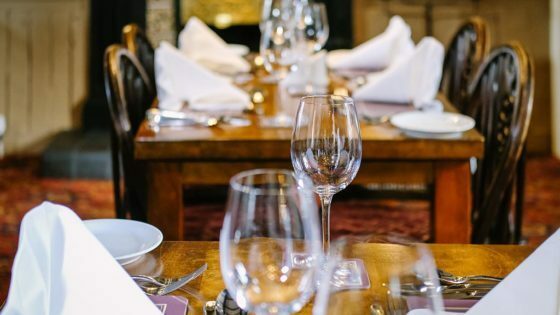 We look forward to welcoming you to eat and stay with us and enjoy the beautiful surrounds that Pooley Bridge, Ullswater and The Lake District has to offer. 4x Doubles, 3x Twins and 2x Single Rooms. 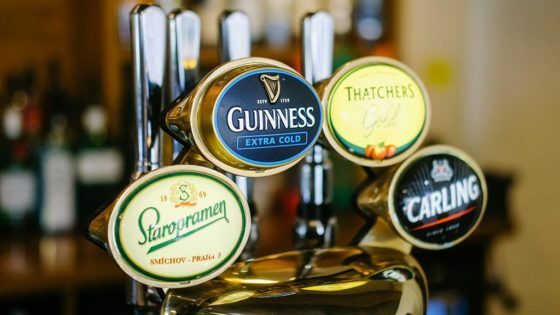 Excellent selection of beers, wines, spirits and non-alcoholic drinks. A real Lake District gem. 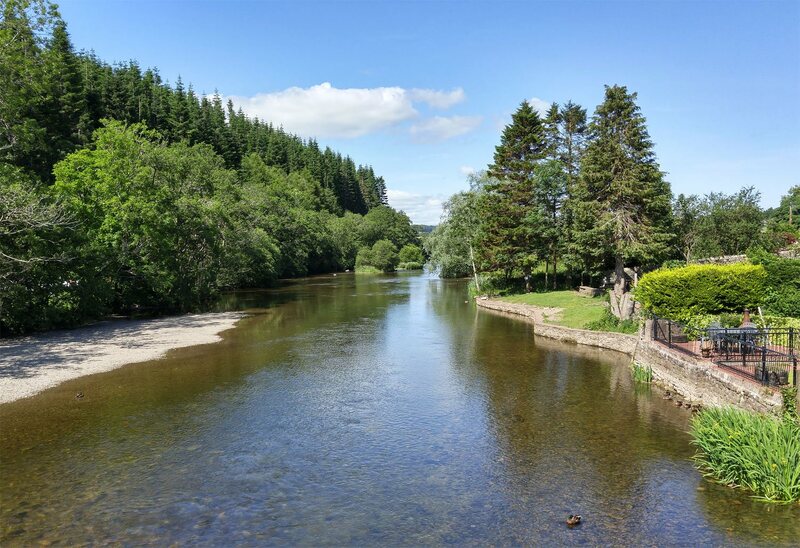 Enjoy the countryside surrounds in the picturesque Pooley Bridge. 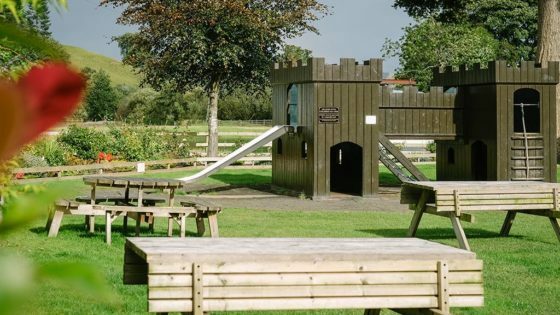 The little people are kept entertained with adventures on our beer garden’s fort playground. 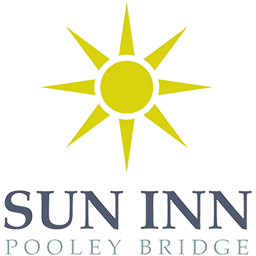 Bring your dog with you to the Sun Inn. 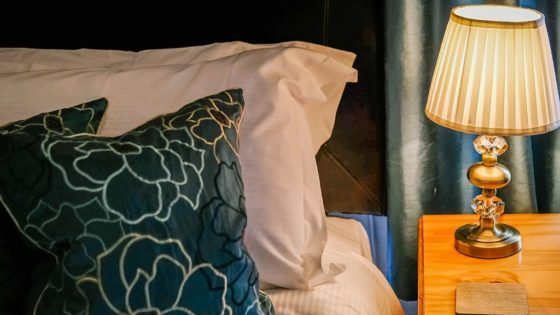 Our pub and some of our rooms are dog-friendly. 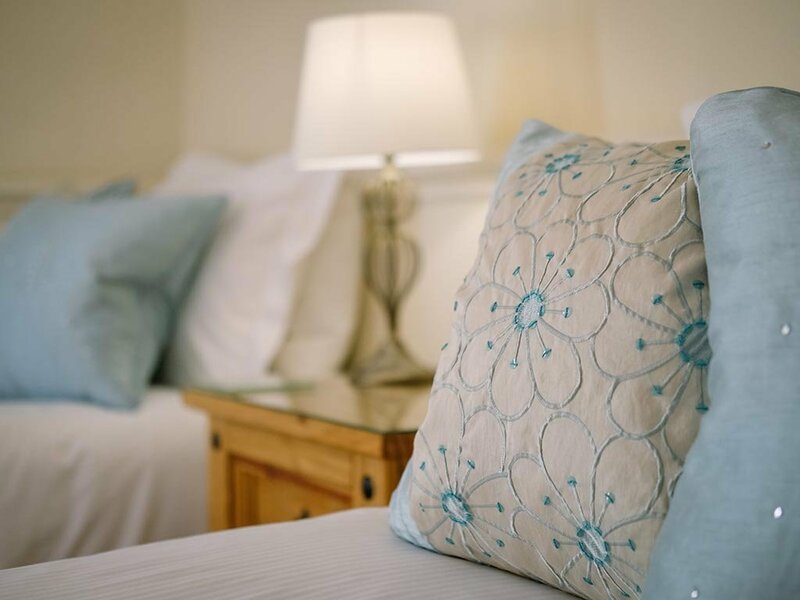 Converted from a row of cottages in the 1700’s and recently refurbished, we offer a range of ensuite accommodation options, including double, twin and single rooms. Some of our rooms are dog-friendly so your beloved four legged friend can join you on your Lake District adventures. 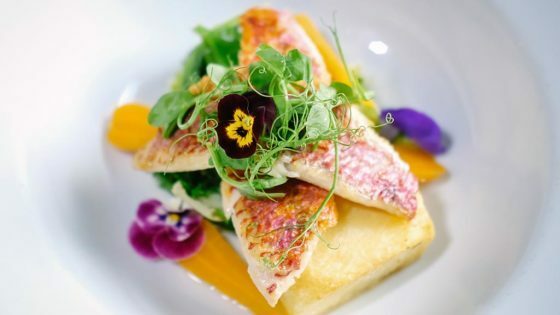 We offer a delicious menu with something tasty for everyone, including vegetarian and gluten free options and also a menu just for the Little People. 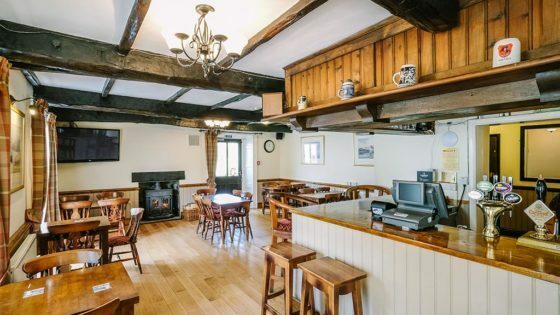 Enjoy your meal inside our inviting pub by the a cosy fire, or when the weather is fair, make the most of our countryside location and surrounds in our spacious beer garden with children’s playground. We were lucky enough to get a twin room here for the long weekend just past and it was a great stay. 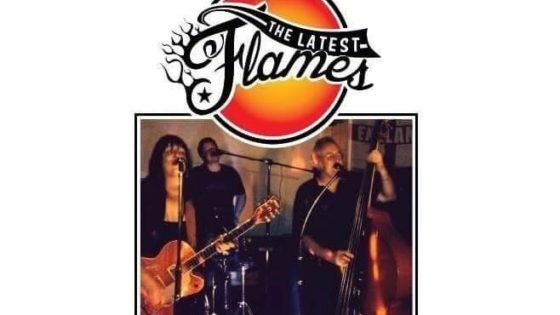 They really bent over backwards to accommodate us and the staff were helpful the whole time and the pub downstairs was great too! The food in the pub is the best in town. We have just spent a week staying at this hotel whilst sailing and walking in the area. 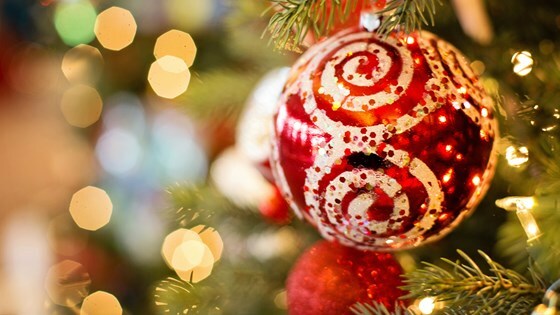 We had a thoroughly good time staying and eating at this hotel and recommend it to others. The staff are friendly and helpful. 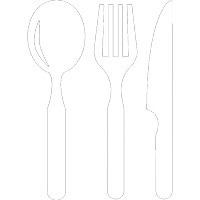 They accommodated my gluten free diet in their stride and even cooked stuff specially for me so I could have a larger choice off their menu.